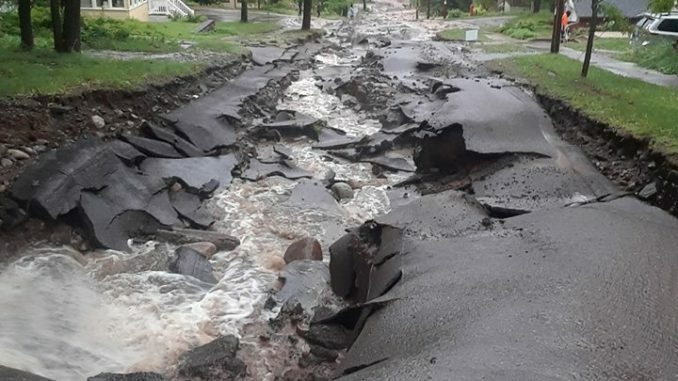 Heavy rain in the Upper Midwest of the USA caused flash flooding in parts of Michigan, Minnesota and Wisconsin between 16 and 17 June, 2018. 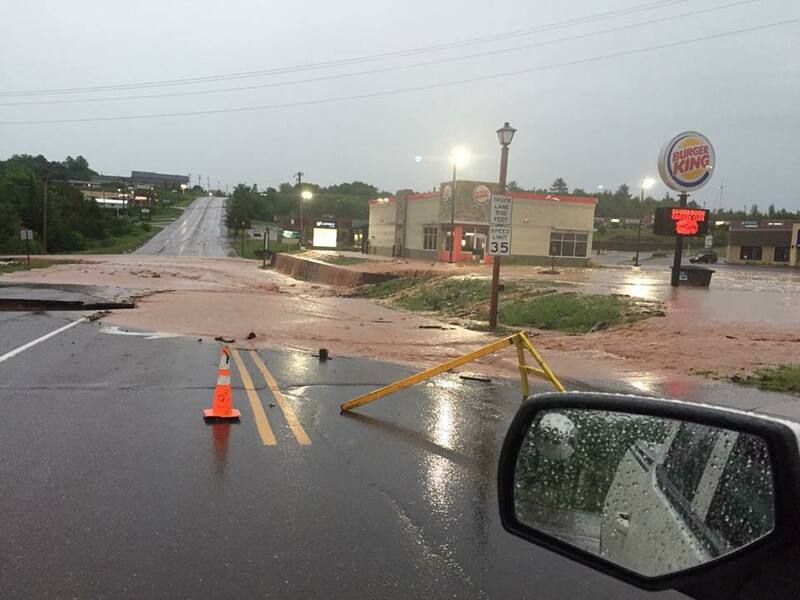 In Michigan, numerous roads have been washed out and dozens of sinkholes have been reported. Michigan Tech reported that the administrative building on the Houghton campus was flooded. 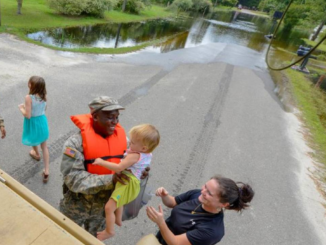 Local media said a father rescued his child from the debris after a basement collapsed due to the flooding. 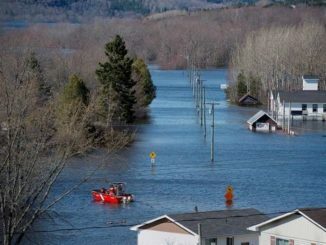 Houghton County Emergency Management and Law Enforcement requested that residents should shelter in place in Houghton County and should not attempt to travel on area roadways. 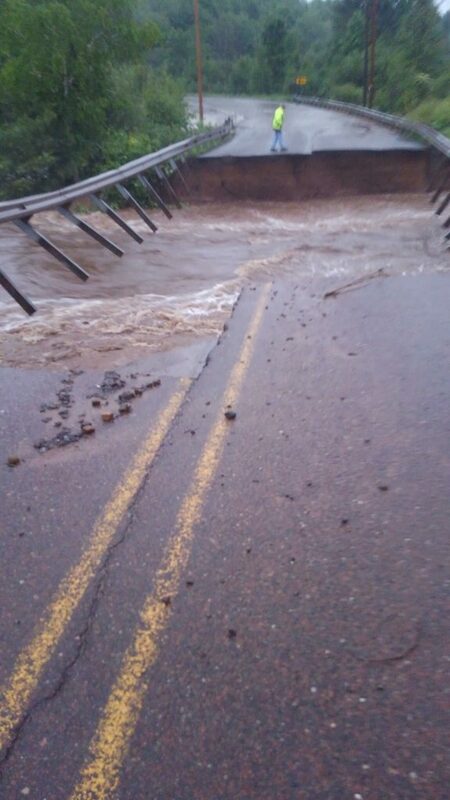 Several area roadways are washed out at this time. 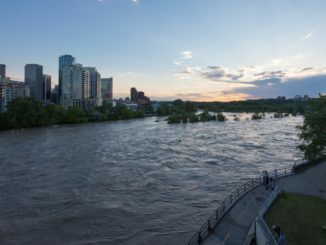 Also on 17 June, significant flooding caused roads to be washed out in areas around Pleasant Valley, Minnesota, and Drummond, Wisconsin.